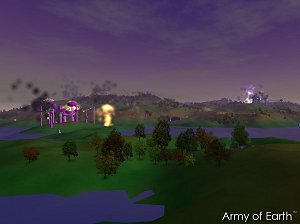 Army of Earth is a free multiplayer strategy online game with some action elements, placing the players in an alien world in conflict. Hundreds of players can play simultaneously, entering battles with a maximum of 6 teams, choosing between competitive or cooperative modes. There’s also the option to fight bots.The game is based on the classic RTS template, with each team having a base and the objective is to protect it and destroy the enemies’ installations. 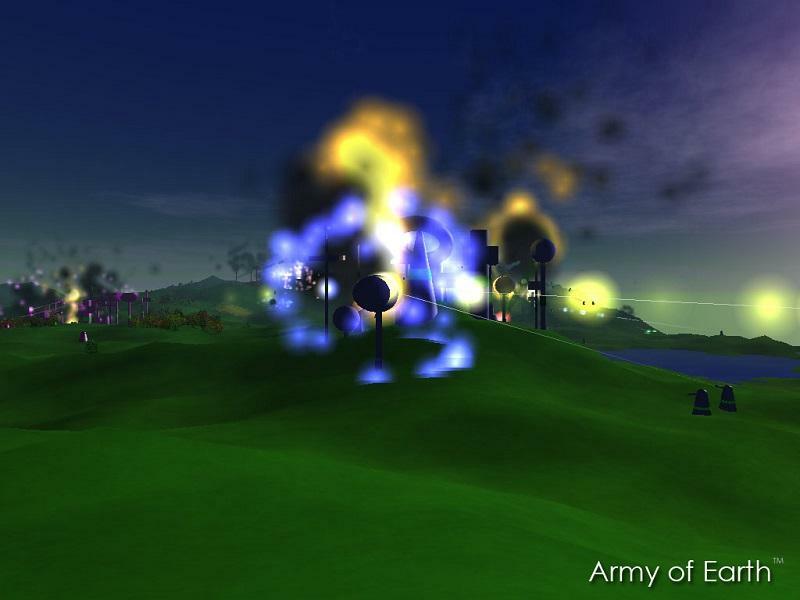 Army of Earth is controlled solely using the mouse and in a first-person perspective. There are 9 different types of buildings to construct and upgrade, each one serving a specific purpose. The maps are randomly generated, thanks to fractal algorithms, meaning that each game will play differently.The great 3D visuals don’t require a top computer to run, since Army of Earth supports modest hardware requirements.